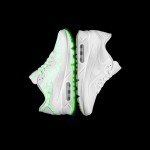 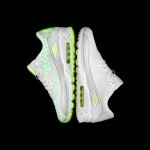 The Nike Air Max Glow Collection Snaker Preview |Wat's Nex? 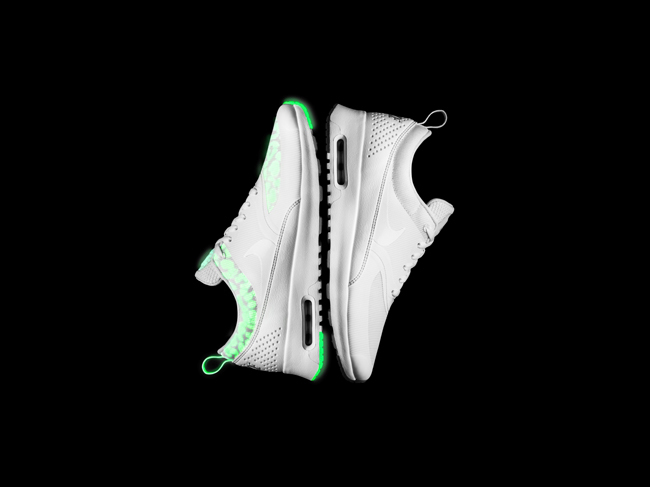 Introducing bold colors to running footwear The Nike Glow Collection features glow-in-the-dark accents on the Nike Air Max 1, Air Max 90, Air Max 95, and Air Max Thea. 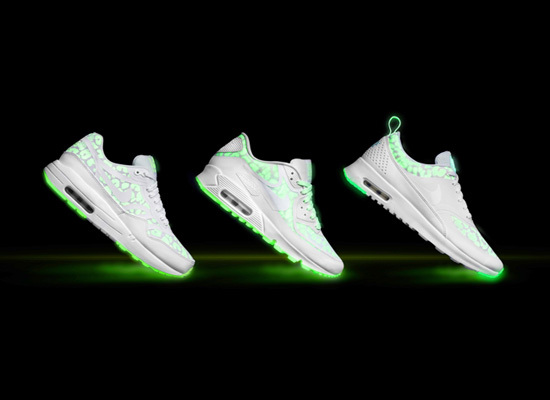 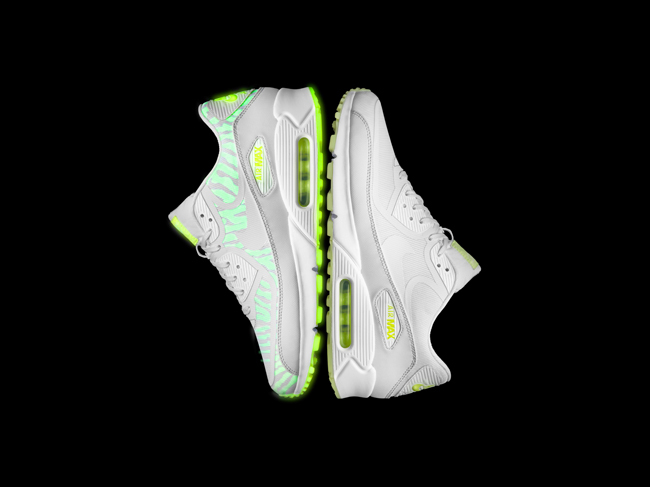 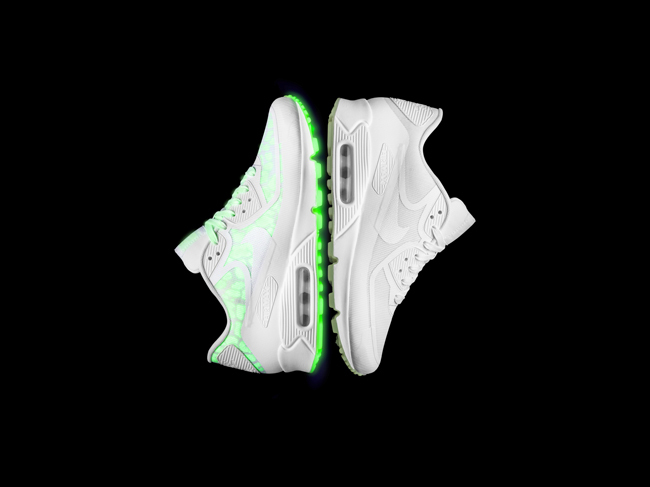 Inspired by the necessity to be seen during night runs, the Nike Glow Collection features glow-in-the-dark accents that transform the Nike Air Max 1, Air Max 90, Air Max 95, and Air Max Thea. 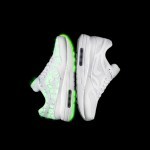 Contrasting the crisp, white tape construction, under-mesh glow-in-the-dark prints illuminate during low light situations. 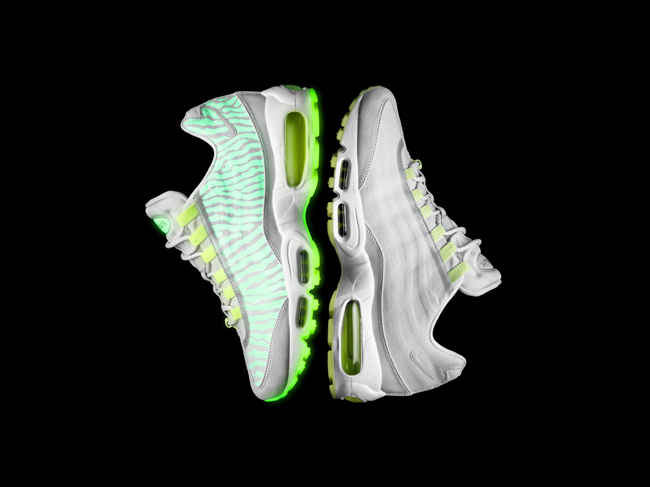 It’s now possible to stand out at any hour, in any light. 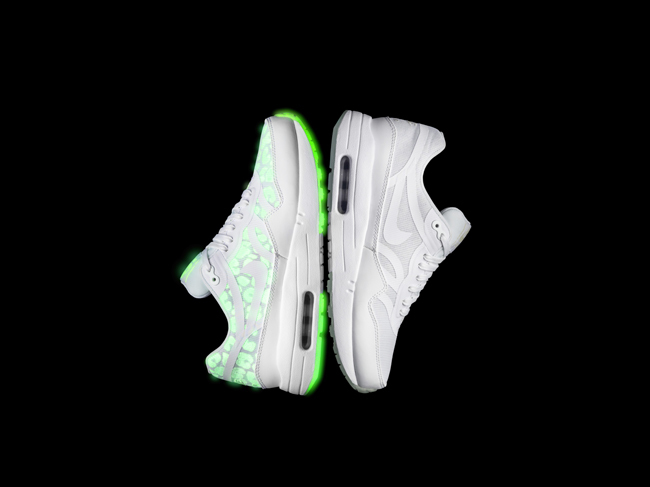 The Nike Air Max Glow Collection is now available at select Nike Sportswear retailers. 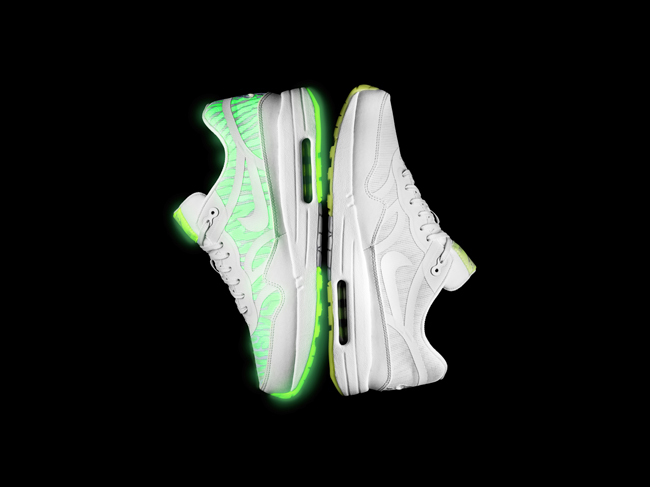 All info and images provided by Nike. 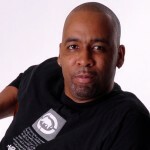 Dante is the Co-creator/Founder of Wat's Nex?. 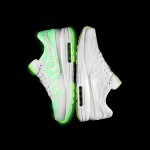 Mainly in charge of the website and editing, Dante also contributes reviews. 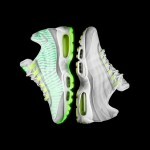 Read more about Dante on the About Us page. 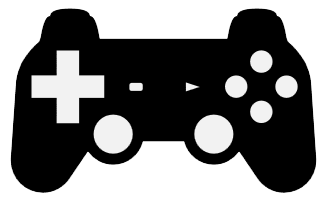 Copyright © 2019 Wat's Nex?, All Rights Reserved.